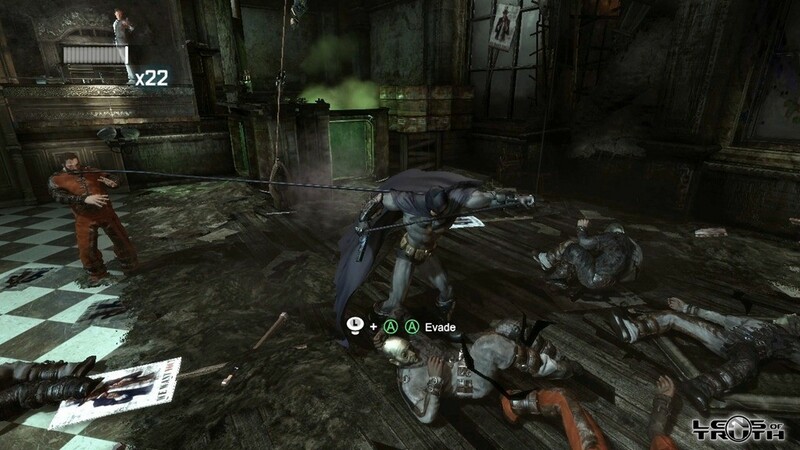 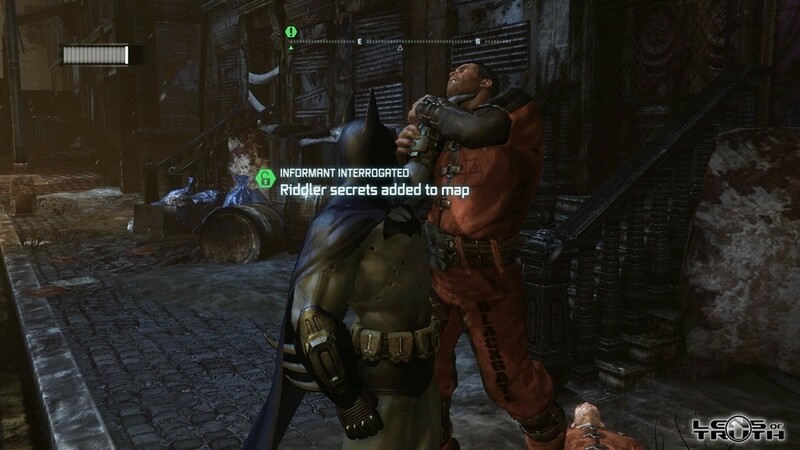 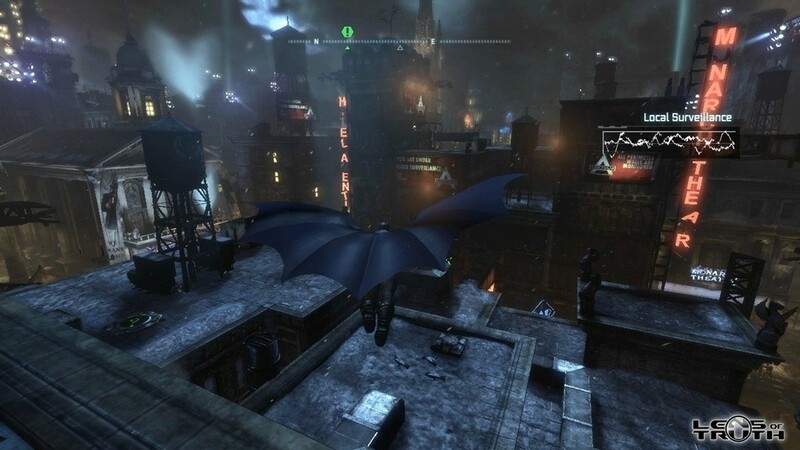 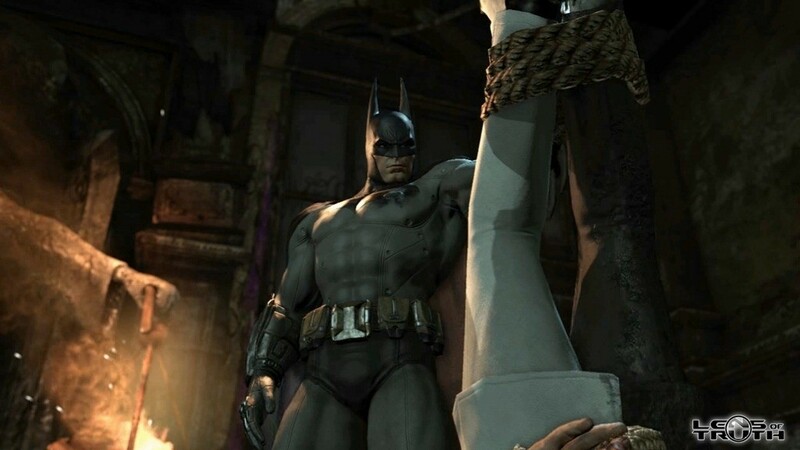 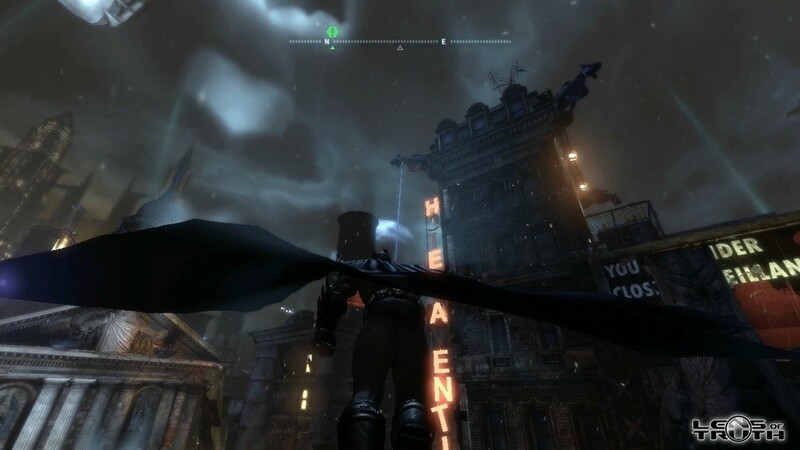 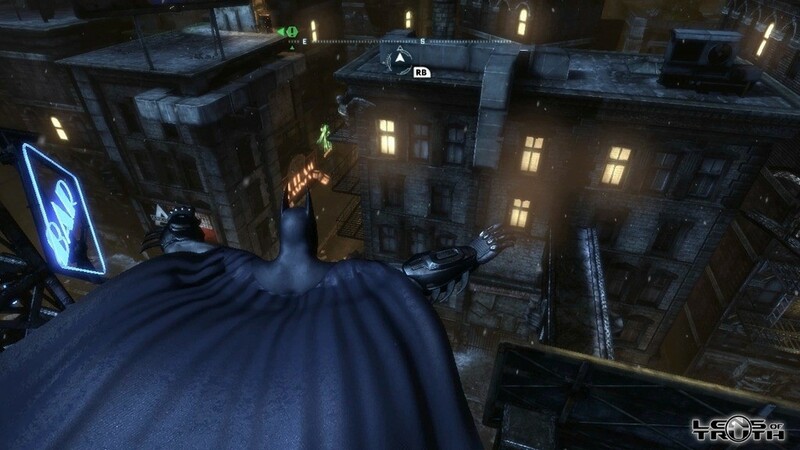 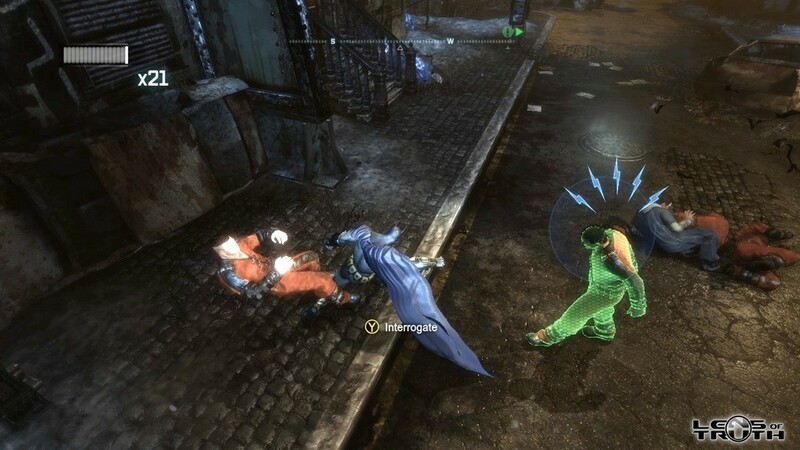 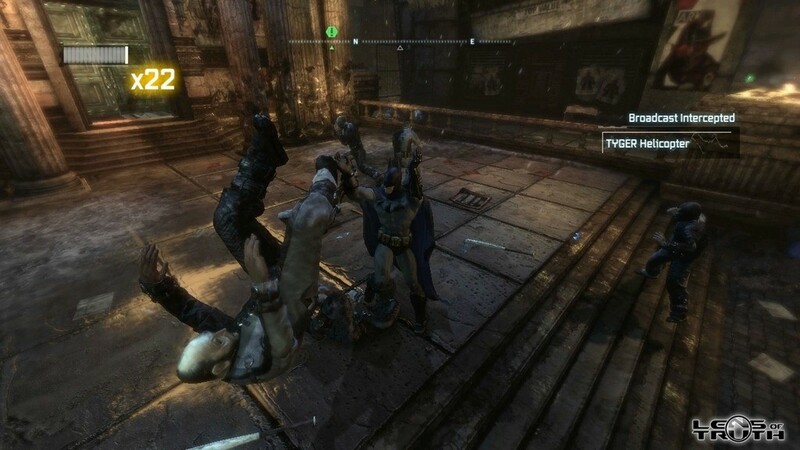 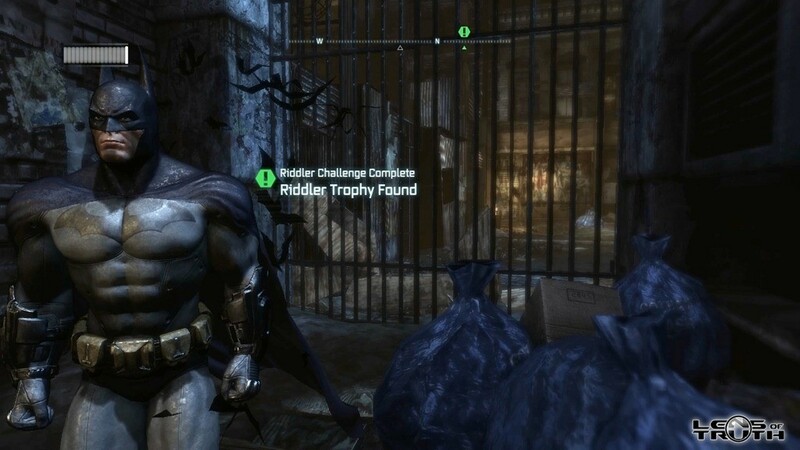 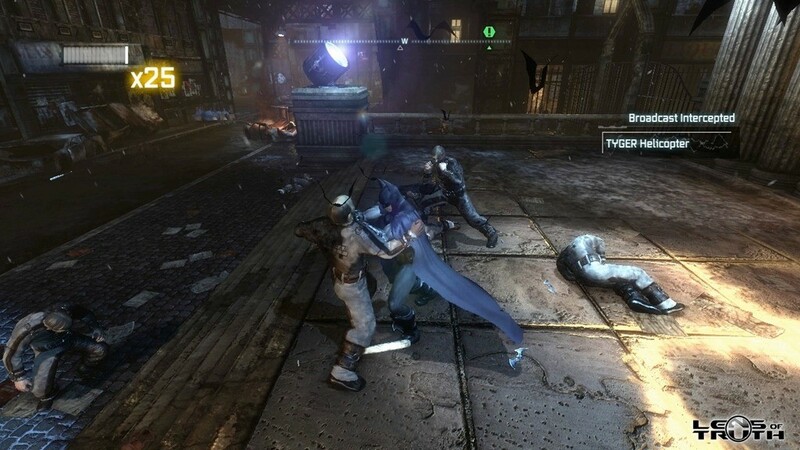 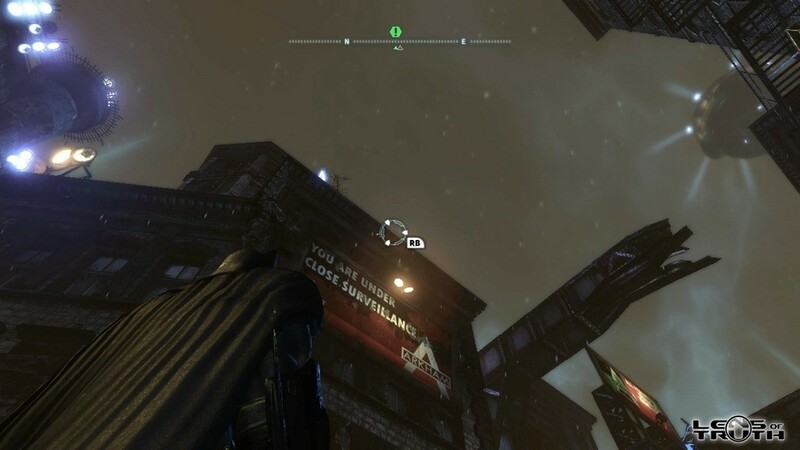 Unfortunately the upcoming Batman: Arkham City is flying under the radar locally and we really don’t get to hear anything new about it. 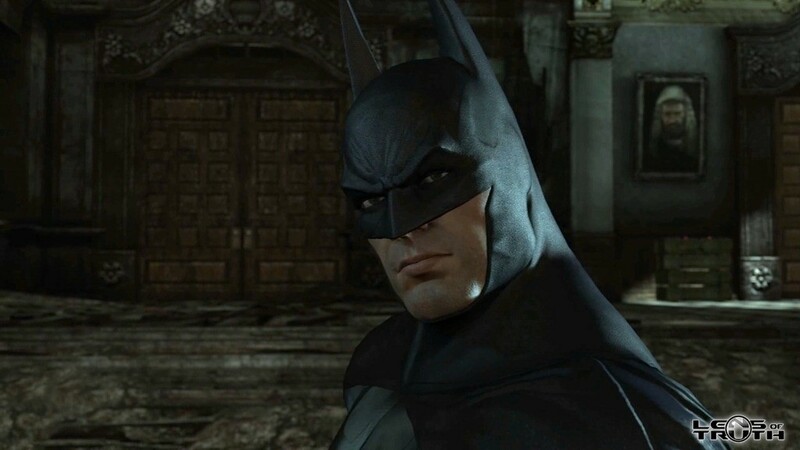 Which is a shame as it looks like it could well be one of the better titles released this year and anyone who is remotely interested in the Batman universe is going to want to pick up a copy of this. 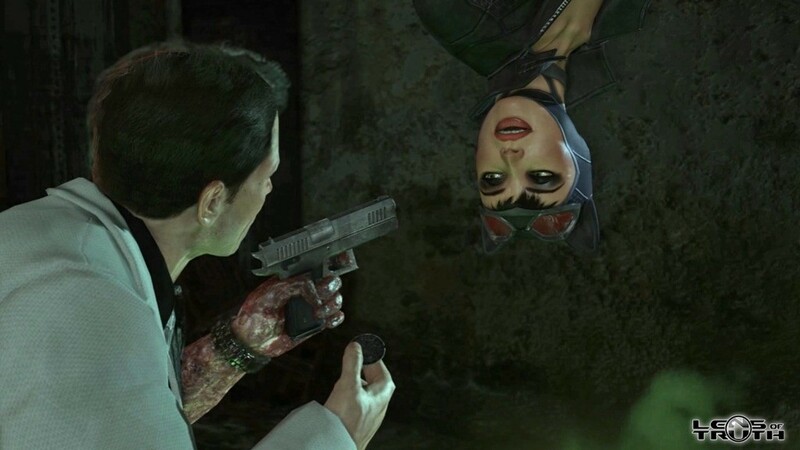 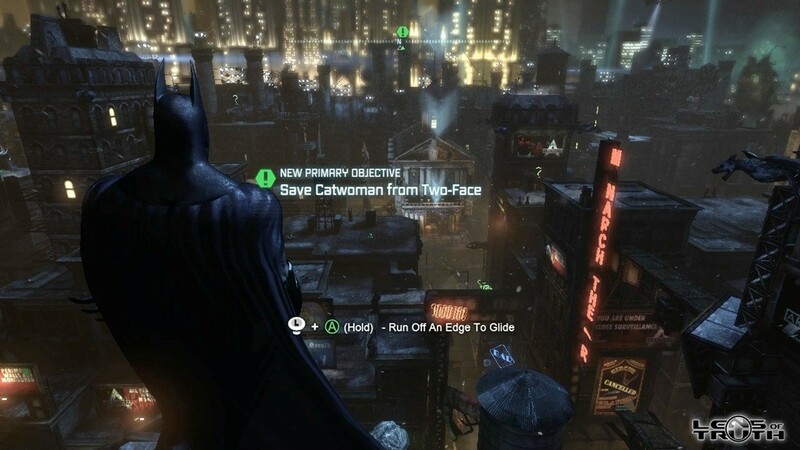 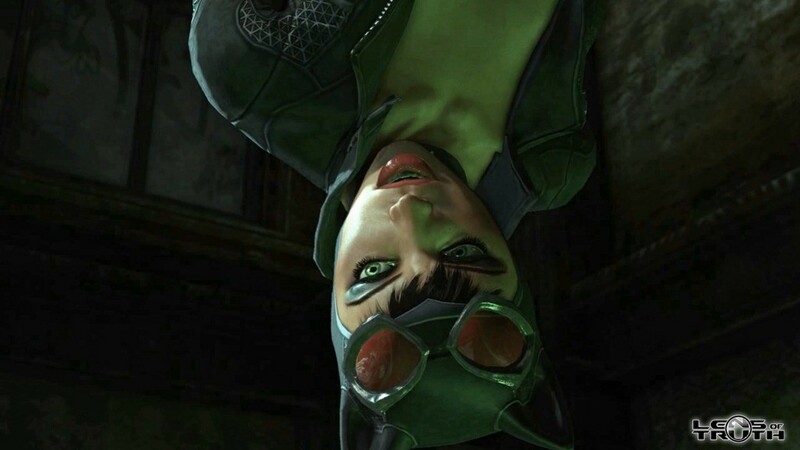 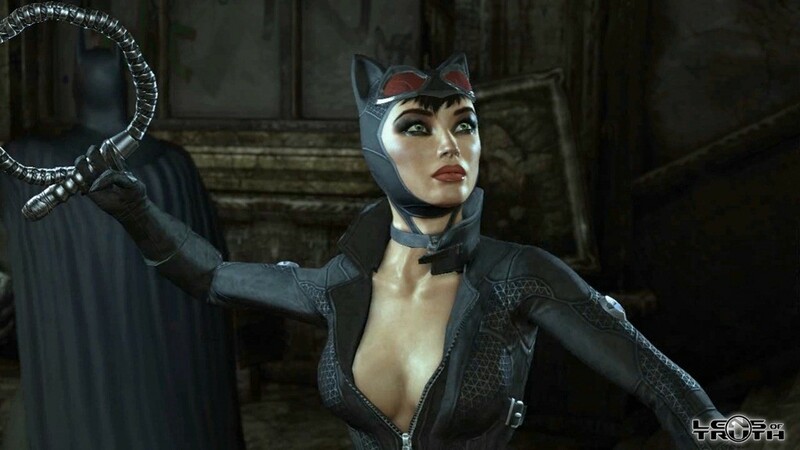 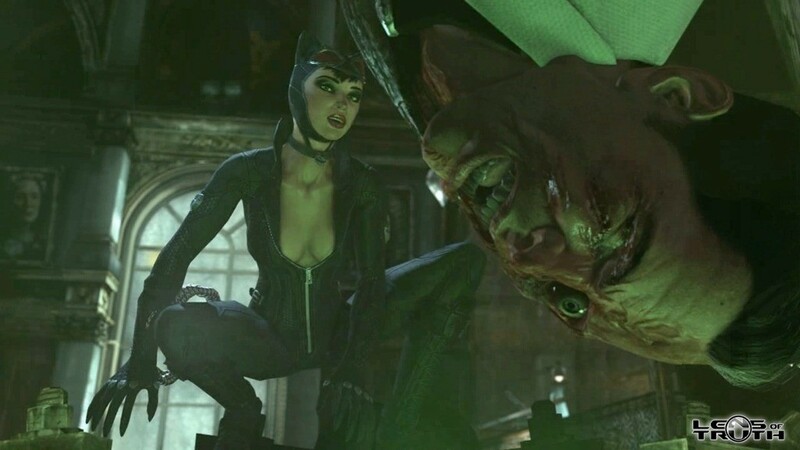 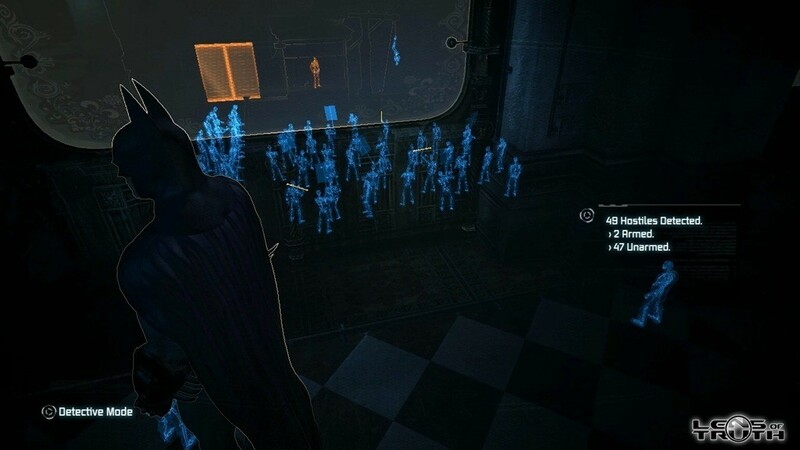 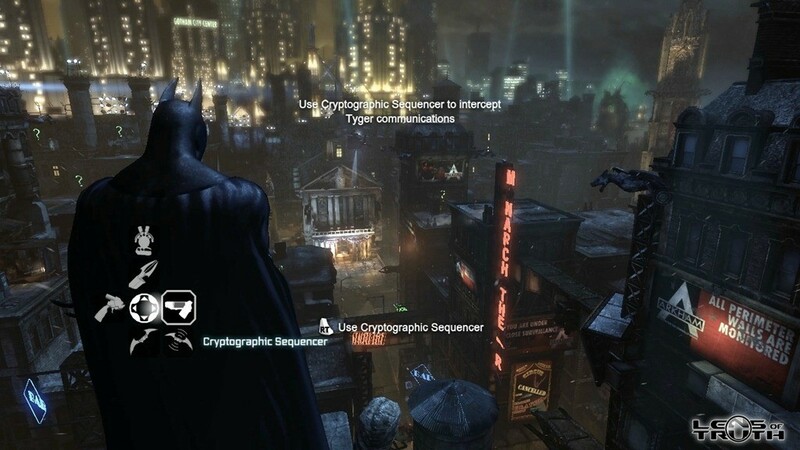 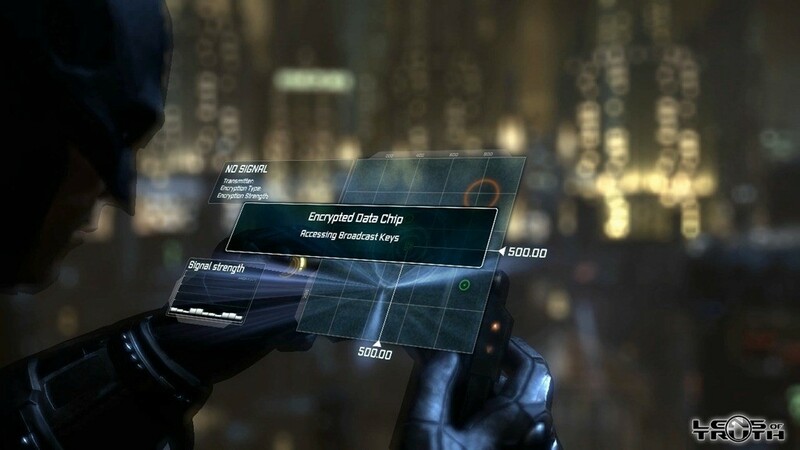 Just below we have 12 minutes of gameplay footage taken directly from the upcoming title which shows enough of Catwoman to make us want more and gives us a good demonstration of the open world nature of the title. 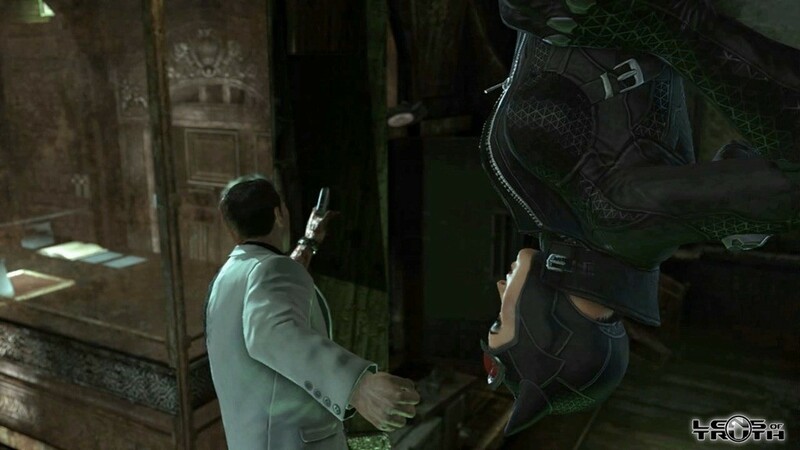 I’ve also included a bunch of HD screenshots taken by LensOfTruth for those of you who aren’t really into video’s. 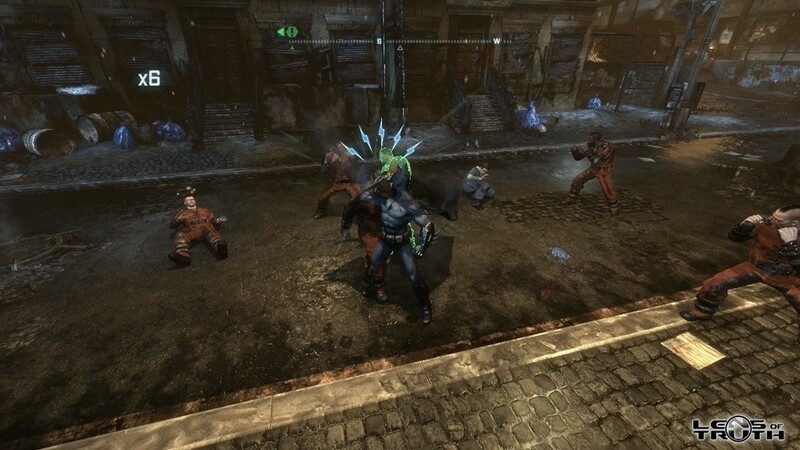 Previous article Gears of War 3 leaked!